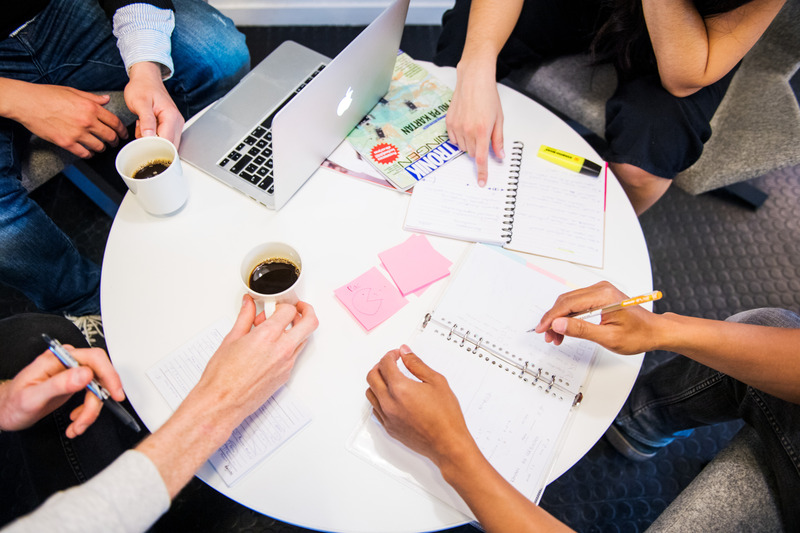 Consulate General of Sweden is currently seeking a multi-talented, creative and outgoing person to join our team as a full-time contract Project Officer. You are living in Hong Kong and are a positive person, service dedicated with a friendly approach. You are a team player as well as able to work independently. You have a sound background in marketing event and project management. 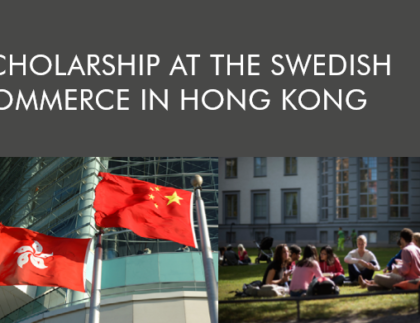 As a project officer, you have an important role supporting the Consulate General of Sweden in Hong Kong. As a team member in organizing and coordinating the consulate’s different Sweden promotion events and delegation programs. Focus will be on the project Swedish Winter 2019. Work tasks may differ from the above. You will be given training on our systems and will learn from your experienced co-workers. More information will be given at an interview. Working hours: Monday to Friday 08.30-17.00 (16.00 on Fridays). The position initially contracts until 31 Dec 2019 with a possibility of prolongation. 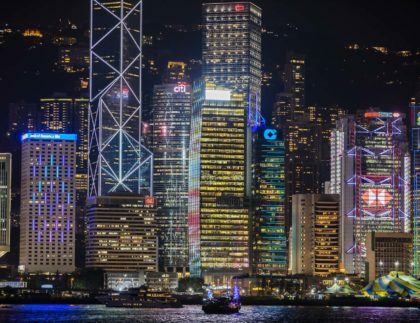 If you think this is a role for you, please send your cover letter together with your CV and portfolio/example of previous works (if any) to generalkonsulat.hongkong@gov.se, marked “Contract Project Officer” as soon as possible, but by the latest on the 14 February. The consulate will put considerably emphasis on the personal interviews when selecting a candidate.